Hello my name is Jay Cater I‘m affectionately known as Mungo by all my friends. 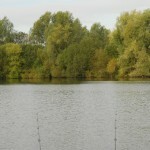 I have been carp fishing since the age of about 13. Prior to this I was fishing for whatever came along and the moment a whacking great 3lb carp ended up in my little pan net a carper was born. Now aged 35 I am more obsessed than I have ever been, I don‘t think in the last 20 years a day has gone by where I haven‘t thought about fishing and the need to get out there is sometimes so strong I think of nothing else, and I love getting my family involved in my passion. 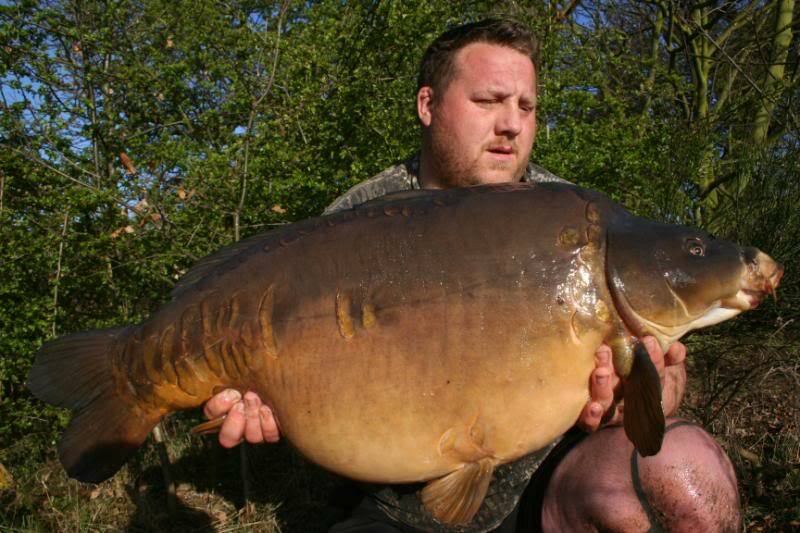 I have been fishing the Essex circuit waters for the last 10 years or more catching a few of the sought after leviathans along the way. The feeling of catching some really old hard to catch fish is the thrill for me. I do love a challenge though being the type to get bored very quickly. The manor “dollop city” was where I really honed my skills from boilie fishing to zig rigging they were all learnt there and now used on my journey through my carp fishing life but the great thing about our sport is we never stop learning and this is something I immensely. I was asked to join the BCSG a while back and a childhood dream was made reality. The people and places I have seen whilst carp fishing are mind blowing and this is a massive part of my life, waking up on a misty morning or baiting up at 3 am to keep things a bit quiet is all part of the excitement and I wouldn‘t want it any other way.